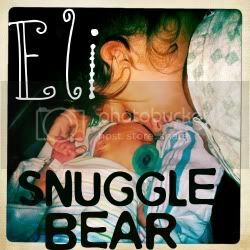 Snuggle Bear Eli: To be Honest. I'm getting a feeling that I'm not doing enough. I should get a part time job. It's getting to the point where cleaning just isn't satisfying anymore. I know I'm capable of more. I should freaking cook dinner every night instead of letting my dad blow 20$ for whatever. I want to go donate some of my milk down town. I need a damn car. I feel like an adult trapped in a kids body. I feel like i'm trying so hard to be good but it's not quite good enough. I feel like a robot, going day by day. and honestly, i feel really alone. No friends. I know I can make friends. I need to. dude, study for your entrance exam! 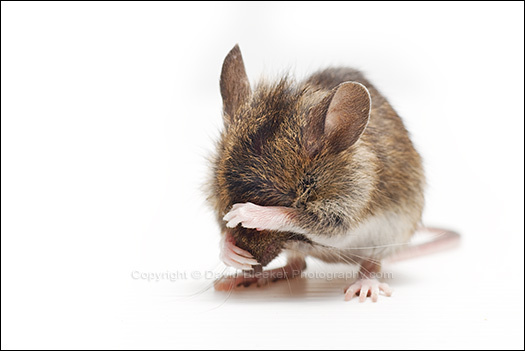 I'll help you. Remember your goal? ACC by the 2011 fall semester. You can do it. And it'll help you feel more productive, and happy. :) Despite what you want, you need time for yourself, away from Eli. School will be great. I'm excited for you. You've gotta be a big baller for Eli! YOU CAN! it may be hard but you can do it! i'm trying to apply for school right now, finding out were stuck in this crappy town i HATE, and trying to be awesome for henry- it's stressful, i know!